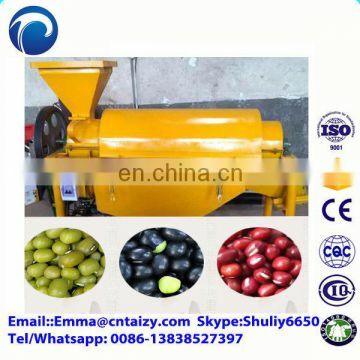 Grain polishing machine also known as cereals polishing machine can be used for seed processing and agricultural and sideline products processing industry, for beans, wheat, grain, mung bean, soybean, melon seeds, soybeans, red bean, corn, rice, , sorghum, Barley, bean and other food crops have a good polishing effect, especially for the election of the beans more effective cereal. 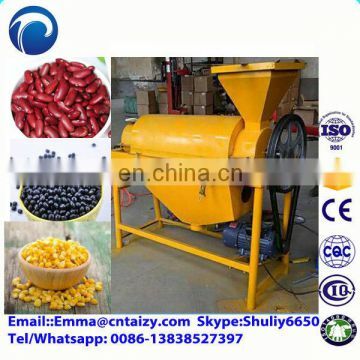 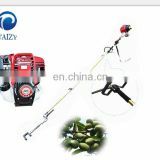 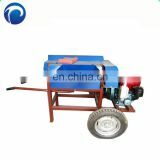 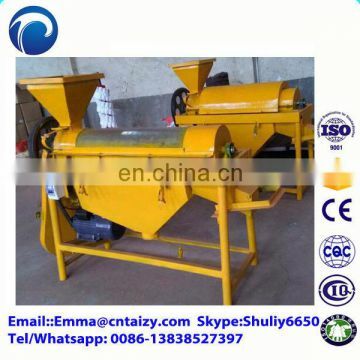 Rice insects and the dust on the grains even the Mildew on the soybean and corn through the processing of this machine,the quality of the food can be further improved . 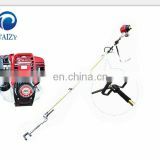 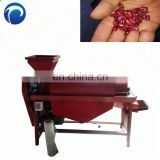 Polishing machine is based on the rotation of the screw shaft to make the material in the process of slippery material so that the material displacement movement and fixed on the screw shaft cotton friction with each other, so that the material to achieve the expectd polishing effect. 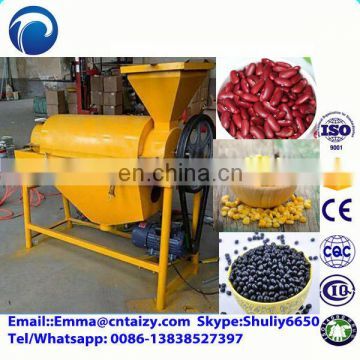 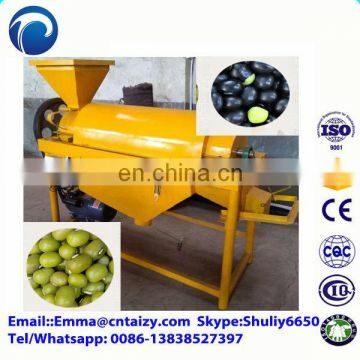 The machine is widely used in seed processing and agricultural products processing industry for beans, wheat, rice, grain has a good polishing effect, especially better after the beans and grains through basic cleaning. 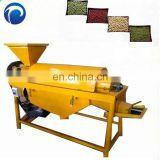 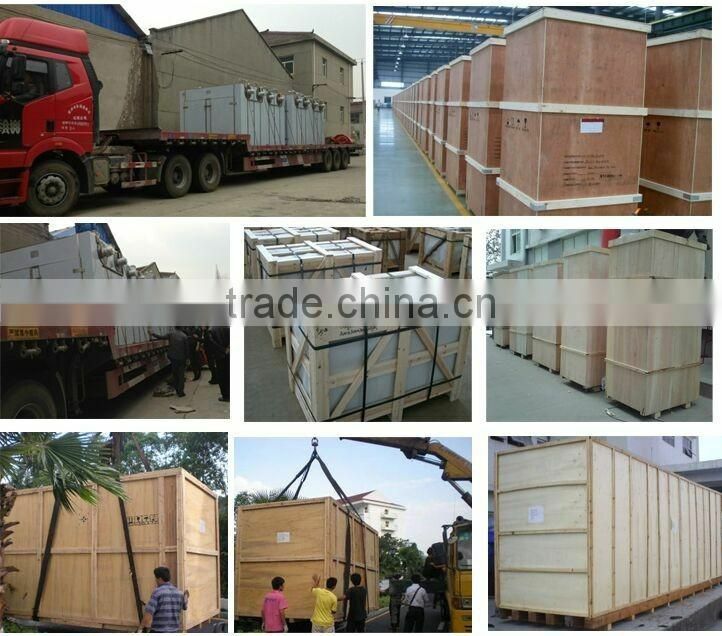 With the machine processed products bright and clear, good finish, the quality of the material to be further improved. Soybean polishing machine has a reasonable design, easy to move, reliable, versatile, smooth operation, high efficiency, low broken, easy to operate, beautiful appearance, strong internal equipment protection; high density mesh front door and Back door, at the same time to solve the equipment protection, ventilation and other aspects of the use of requirements: solid structure, size precision, modular design, easy installation; internal tray can be adjusted according to user requirements free up and down; upper and lower alignment channel can be closed; Designed to provide protection for the equipment within the cabinet to provide heat; can quickly remove the left and right side doors; can also install casters and support feet; complete optional accessories.